The self-administrated, Kurdish-held enclave in the northern Syria issued a plea for help to the Syrian government on Thursday, reiterating its commitment to the integrity of the country. 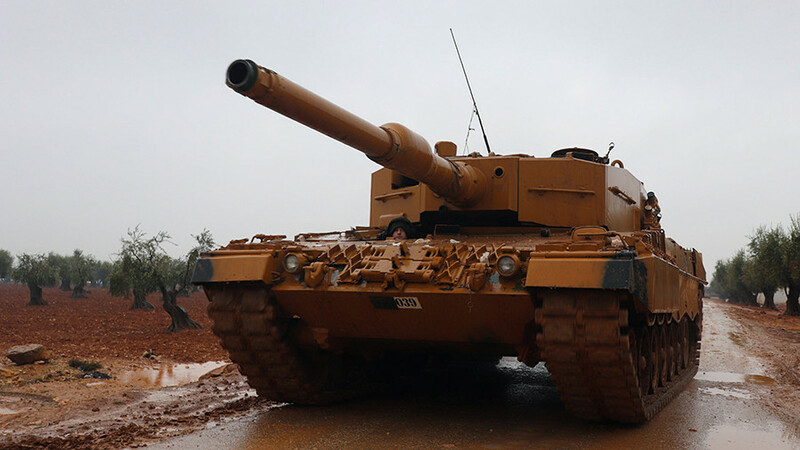 While the Kurdish units will continue to repel the Turkish military offensive and resist attempts by the Turkish forces to overrun the city, the central Syrian government must dispatch its own forces to “protect its borders with Turkey from attacks of the Turkish occupier,” the Kurdish authorities suggested as operation 'Olive Branch' went into its sixth day. 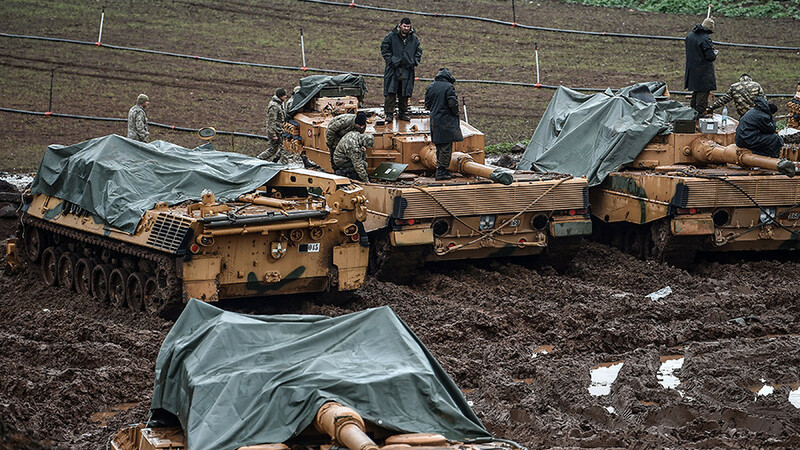 A major aerial and ground military operation launched by Turkey in the border area has already strained relations between Turkey and its key NATO ally the US. 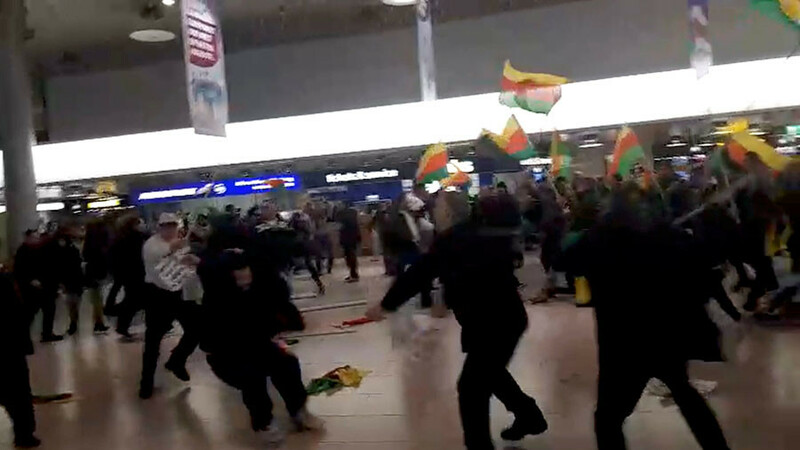 The latter has been supporting the Kurdish People’s Protection Units (YPG) which Ankara sees as an extension of the Kurdish Workers’ Party (PKK), which is outlawed as a terrorist entity in Turkey. 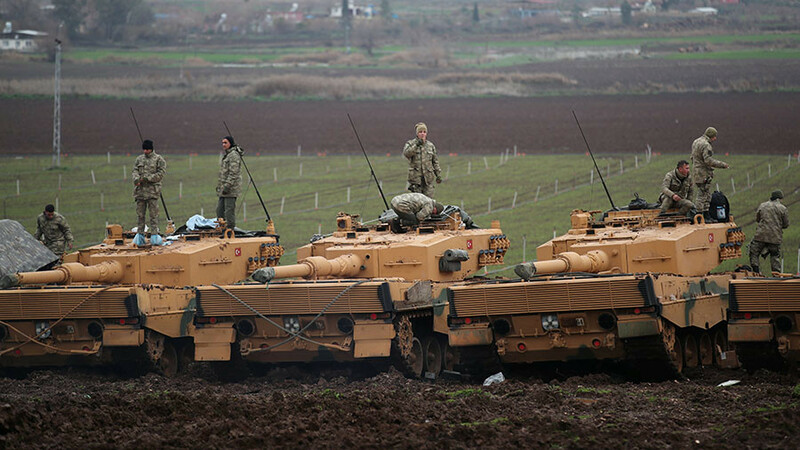 Ankara says the operation is aimed at fighting Islamic State (IS, formerly ISIS) and preventing Kurdish “terrorists” from gaining a permanent foothold and subsequent autonomy. 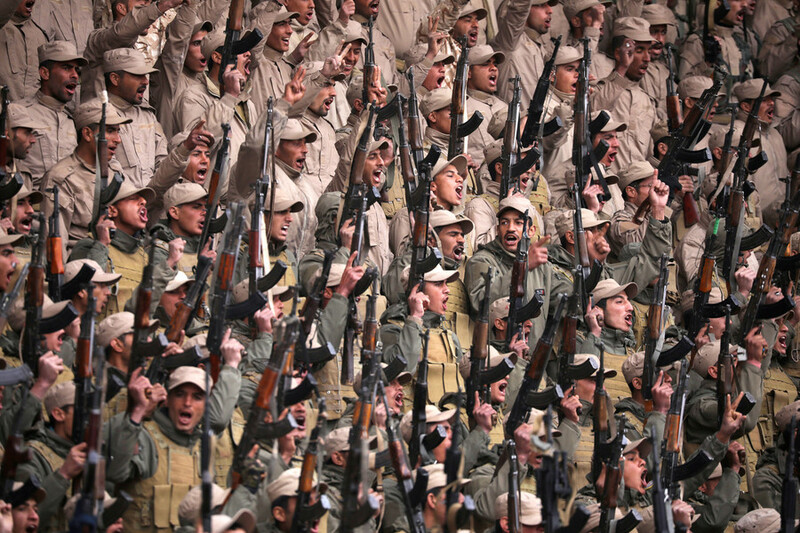 It was launched amid reports of a US plan to create a 30,000-strong Border Security Force (BSF), half of which number would be drawn from the Kurdish-dominated Syrian Democratic Forces (SDF). Tensions flared even more following a phone call between Erdogan and US President Donald Trump on Wednesday, as Turkish officials disputed the transcript of the conversation, saying that at no point had the US leader voiced any “concerns” about “escalating violence” in Afrin. Earlier, the White House reported in its summary of the conversation that Trump “relayed concerns that escalating violence in Afrin… risks undercutting our shared goals in Syria,” while calling on his Turkish counterpart to deescalate the situation and “limit” its military drive. — RT (@RT_com) 24 января 2018 г. 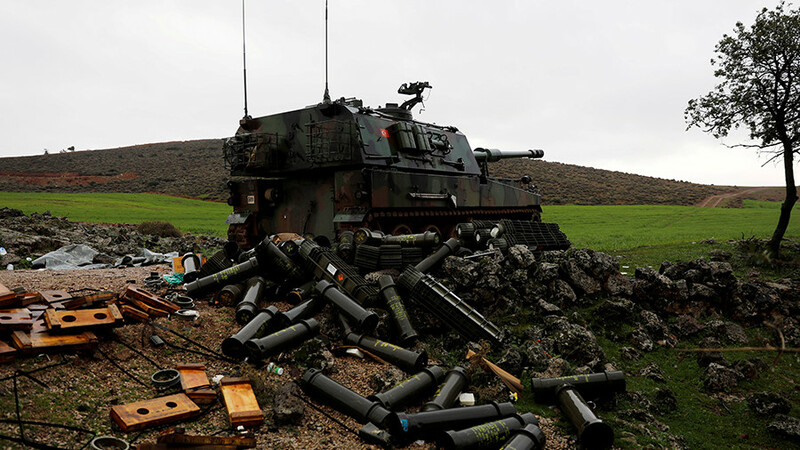 On Thursday, the Turkish military announced it has so far killed at least 306 IS and Kurdish “terrorists” since the onset of the offensive on Saturday, noting that it targets exclusively militants and places the “utmost importance” on not hurting any civilians.